Biyaya Ng Lupa, the 1959 Filipino drama film directed by Manuel Silos, serves as the opening gala film of the TOFARM Film Festival 2016, which is on July 13, 6pm at SM Megamall Cinema 7. The 1st TOFARM (The Outstanding Farmers of the Philippines) Film Festival showcases the films of Dennis Marasigan's Free Range, Paolo Villanueva's Pauwi Na, Zig Dulay's Paglipay, Maricel Caraiga's Pitong Kabang Palay, Victor Acedillo Jr's Kakampi, and Jose Johnny Nadela's Pilapil. These six (6) official film entries celebrate and highlight the many aspirations and ambitions, dramas and dreams, obstacles and opportunities, tribulations and triumphs of the Filipino farmers. Conceptualized by Dr. Milagros O. How, EVP of Universal Harvester, Inc., the festival is managed by the award-winning film and TV director, Maryo J. delos Reyes, who acts as the film festival director. 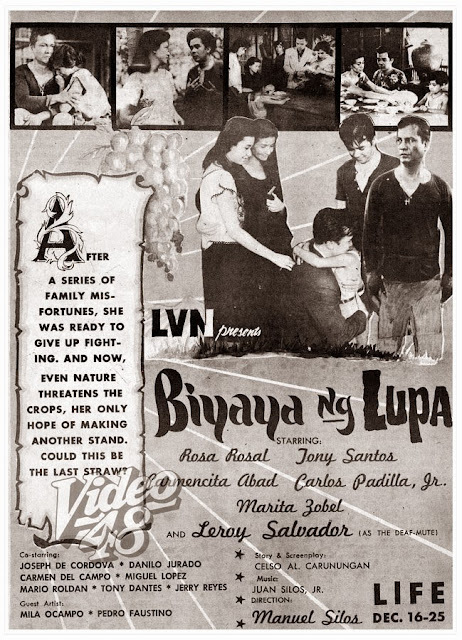 The Silos classic, Biyaya ng Lupa, is a family drama that tells the story of a young married couple, Maria and Jose (Rosa Rosal and Tony Santos), who are starting a life together by creating a lanzones orchard in the countryside. They have four children - Miguel (Leroy Salvador), Arturo (Carlos Padilla Jr.), Angelita (Marita Zobel), and Lito (Danilo Jurado). They live happily in the community until Bruno comes along. 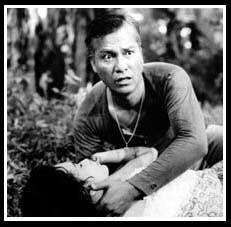 Bruno (Joseph de Cordova, a widower, is much feared in the village, for it is rumored that he caused the death of his wife. And yet he wants to remarry and is courting Choleng (Mila Ocampo), Jose's niece. But Choleng avoids Bruno and one day, in trying to get away from him, she slips and falls off a cliff and dies. The village is outraged and Bruno hides in the mountains. There, he plots his revenge on the village, particularly on Jose's family. A landowner from another town hires Bruno to destroy the lanzones harvest of Maria’s family. Bruno and his group fail because of the villagers. 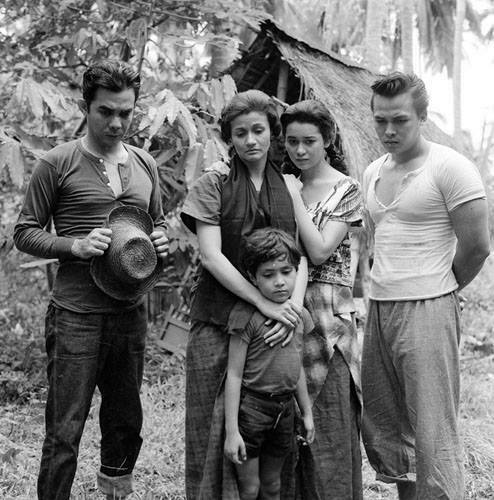 Miguel kills Bruno; Arturo comes back from Manila; and reconciles with his family. 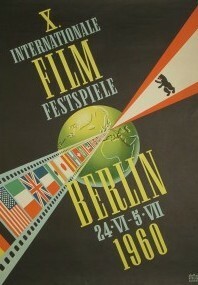 Biyaya ng Lupa participated in the 10th Berlin International Film Festival and was a Golden Bear Award nominee for Best Picture. In the Asian Film Festival, Leroy Salvador bagged the Best Supporting Actor. 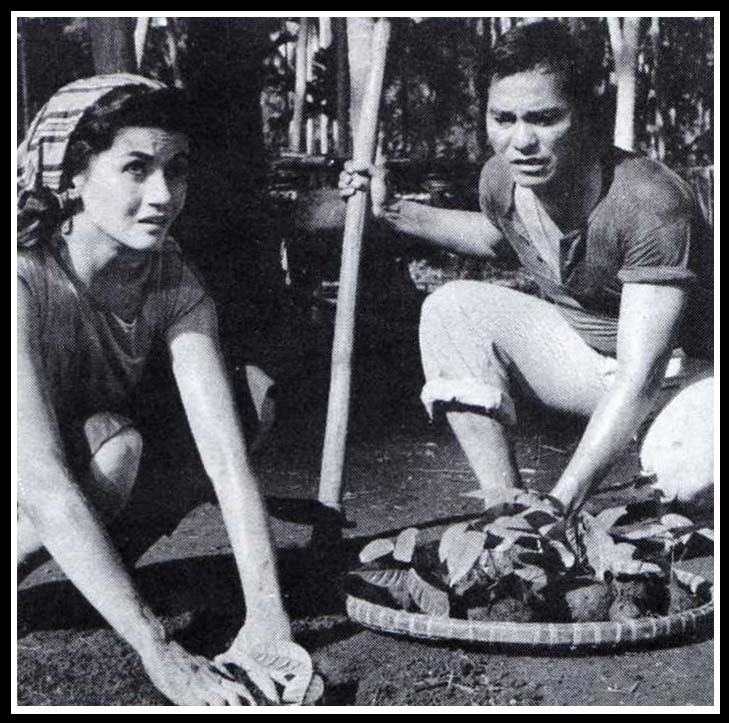 Produced by LVN Productions, it also won as the Best Picture and Best Story from the Filipino Academy of Movie Arts and Sciences (FAMAS) in 1960. The story was written by Celso Al. Carunungan, while the screenplay was written together with Pablo Naval. 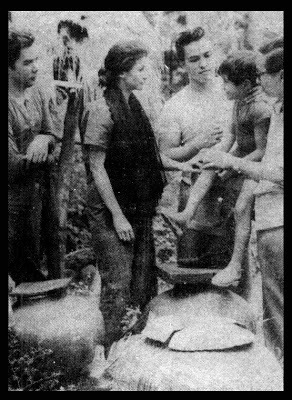 A rare public appearance of Ms. Rosa Rosal, who played Maria in the Silos cinematic gem, is promised to the audience during the opening night. Ms. Marita Zobel, who played Angelita, will also grace the gala night together with heirs and next of kin members of the cast. Former LVN stars and other VIPs are also expected. The 1st TOFARM Film Festival runs from July 13 to 19, 2016 at SM Megamall and SM North Edsa and provincial screenings will be held on August 24 to 30 at SM Angeles Pampanga and SM Cabanatuan; September 14 to 20 at SM Cebu; and October 12 to 18 at SM City Davao. For more information, visit www.tofarm.org or the festival's Facebook site, ToFarm Film Festival Philippines or call for block screenings.